Ubisoft has announced that Sports Party will release on Nintendo Switch next month, challenging you to participate in outdoor activities on a tropical paradise. 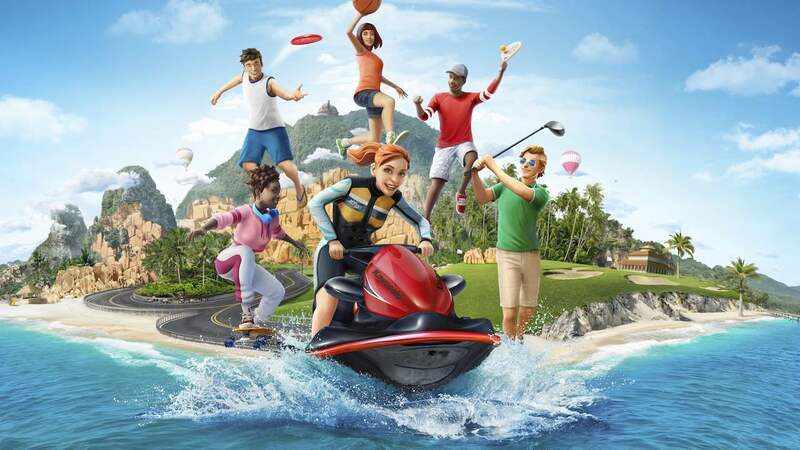 Promising to deliver fun for the whole family, up to four players can compete in six activities in local multiplayer – Basketball, Frisbee, Golf, Jet Ski, Beach Tennis and Skateboarding. Whether being the fastest to hit targets with your Frisbee, beating your friends on nine different Golf holes or winning Jet Ski races, everything that you do will unlock new items that you can customise your avatar with – likr outfits, accessories or shoes. Sports Party will release exclusively for Nintendo Switch worldwide on October 30th.